Grand Bassin Mauritius is a sacred lake also called Ganga Talao, it’s tucked away in the mountains of the South West, in the district of Savanne, deep in the heart of Mauritius, about 1800 feet above sea level. It is surrounded by colourful Hindu temples and gods. Grand Bassin is a crater lake about 550 metres above sea level with a depth of around 55 feet. Ganga Talao literally means the ‘Lake of Ganga’ it alludes to the Grand Bassin’s symbolic connection with the Ganges river in India. Pay a visit to Grand Bassin and you will see people praying to the Hindu deities with offerings of fruits or vegetables. 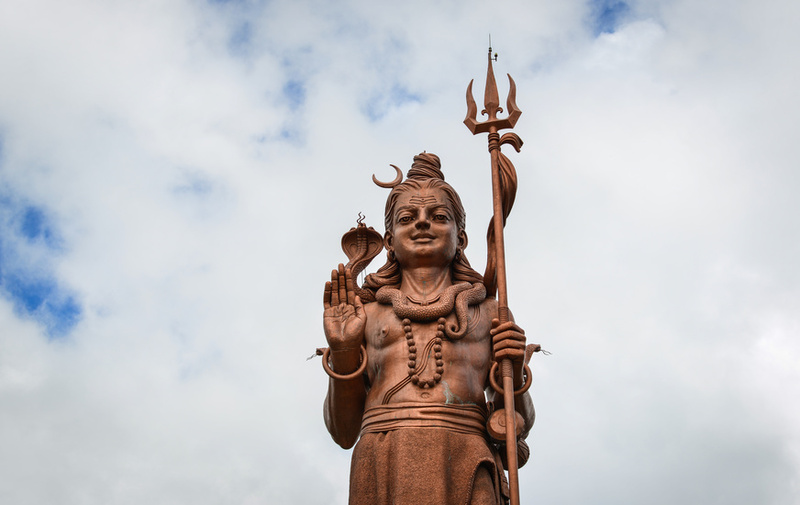 The Shiv Mandir Temple is located on the bank of the lake and is dedicated to Lord Shiva. 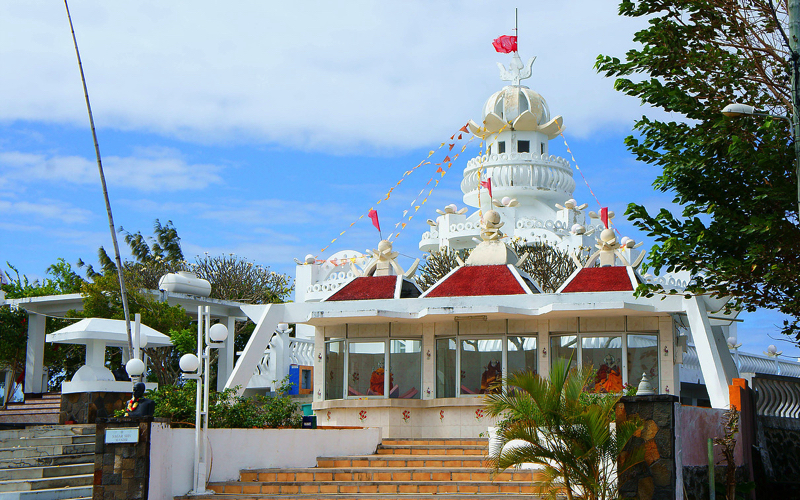 There are temples dedicated to other Gods including Lord Hanuman, Goddess Ganga, and Lord Ganesh along the Grand Bassin Mauritius. Take your time to explore the main Hindu temple, built to honour Lord Shiva, alongside the sacred lake. Enjoy the scenery and spirituality found here. When visiting the temple please remove your shoes before entering and dress modestly (No shorts or low cut tops) Be respectful and ask permission before taking photo’s. 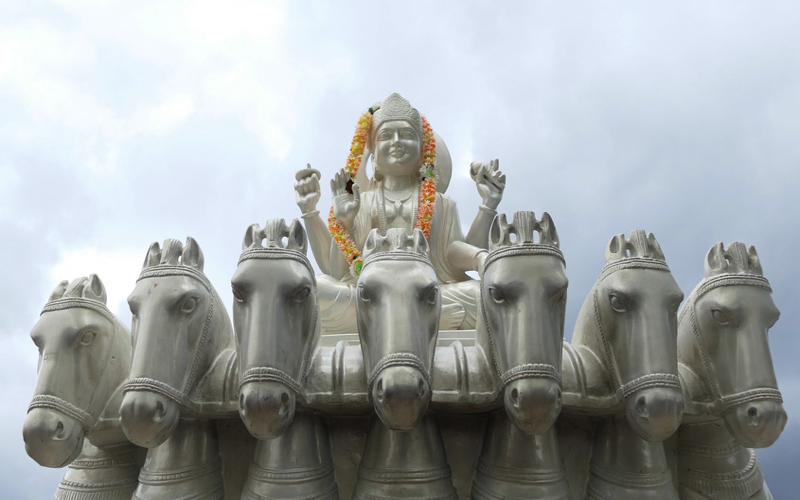 The Indian sculptor Shri Matu Ram Verma who is famous for his giant statues was commissioned by the Mauritian government to design the statues of Lord Shiva and Lord Durga. You’ll see these as you arrive at Grand Bassin. 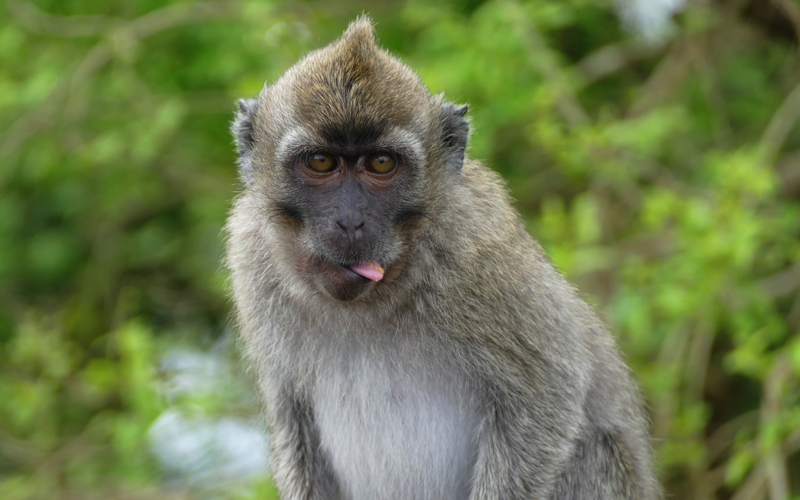 Look out for giant eels, which can be seen in the lake and for wild monkeys roaming around. Bring a warm jersey because the weather is unpredictable in the mountains and it does get quite chilly during winter. At the end of February or beginning of March every year there is a spectacular pilgrimage to the Grand Bassin, where up to 400,000 devotees visit the Grand Bassin holy lake to commemorate the Great Night of Lord Shiva or the Maha Shivaratri. Most of the devotees leave their homes and start the journey to Grand Bassin on foot. It has been a tradition that volunteers offer foods and drinks to the pilgrims along the way. Contact us today to book your holiday, so you can visit Grand Bassin Mauritius.